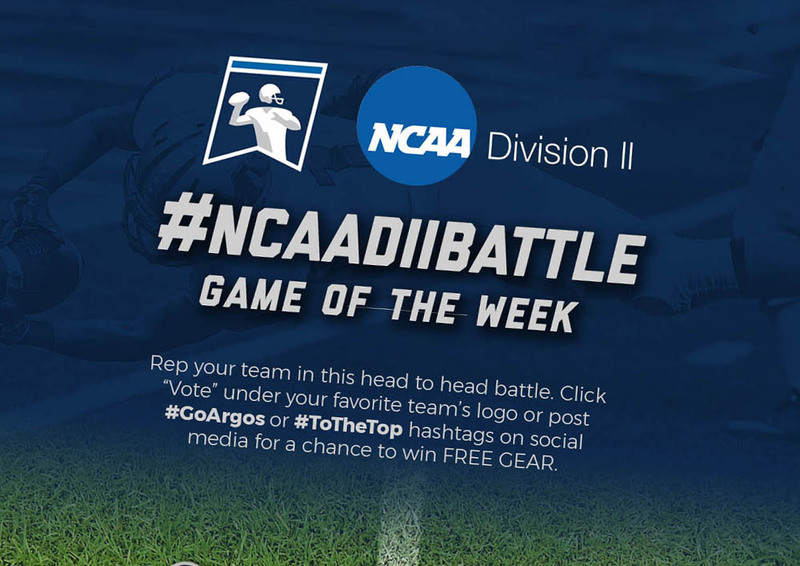 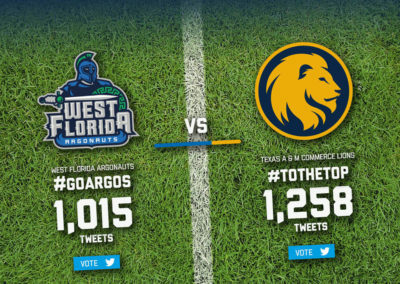 The National Collegiate Athletic Association knows how to empower its events and they proved it so with the hashtag battles they’ve created to amplify the impact of the games. 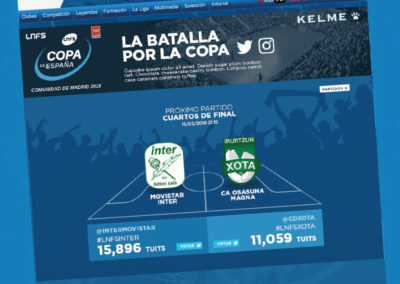 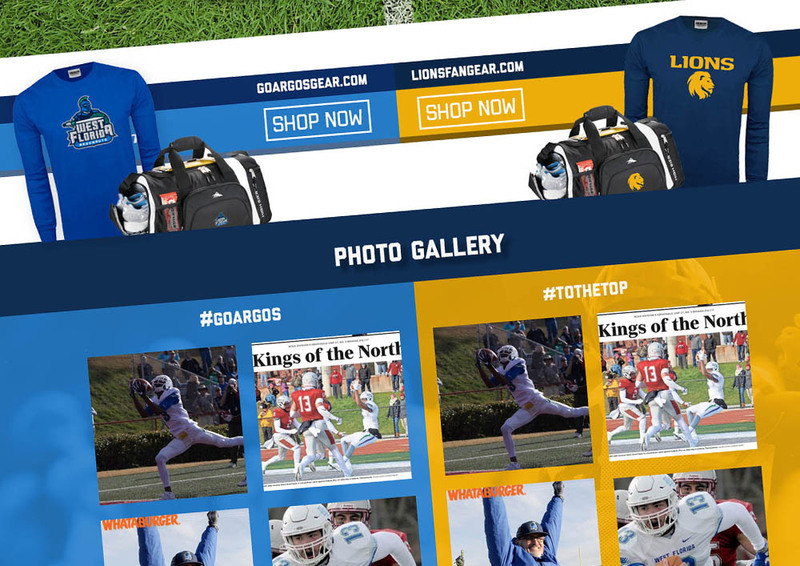 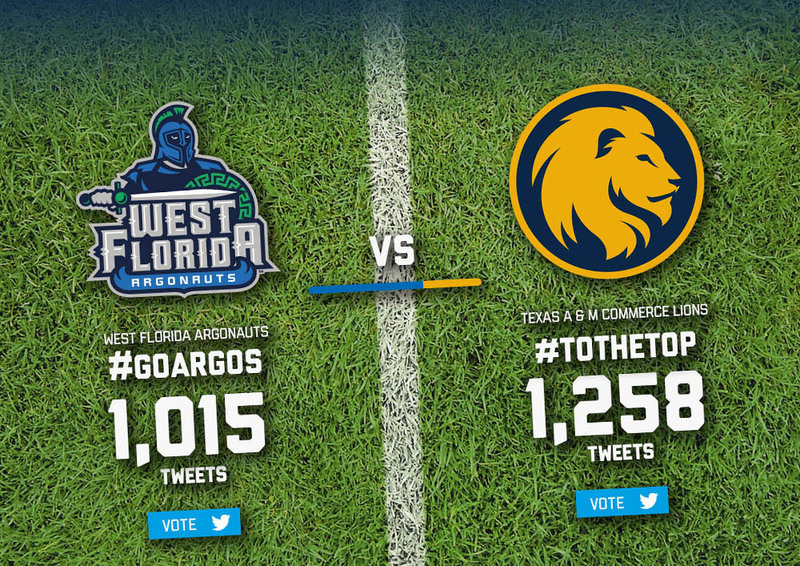 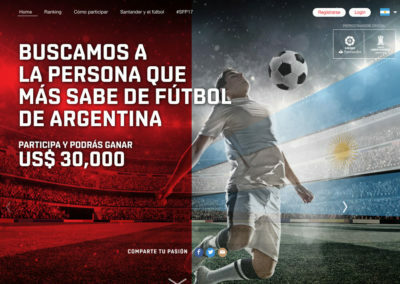 With a hashtag for each team on a site that includes an eshop, the competition reaches a new level. 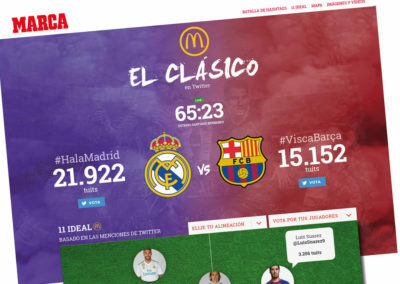 The fans support their teams by tweeting with the hashtags and the game takes a new sense through Twitter's activity and data.